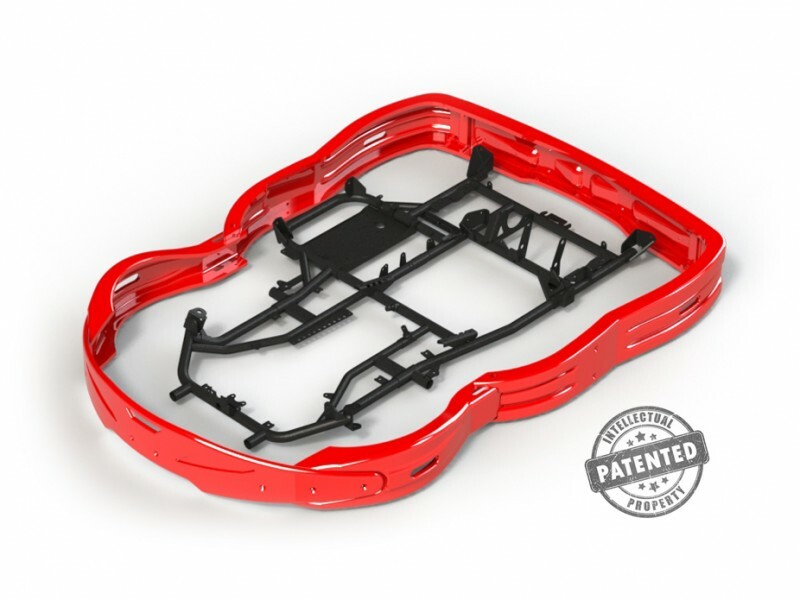 “PROSLIDE” Patented 360 all round specific high density plastic sliding protection. 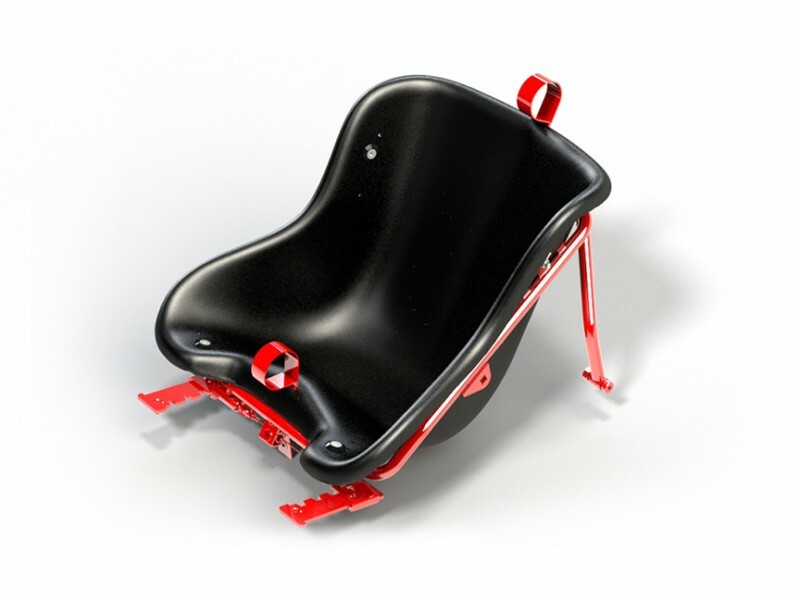 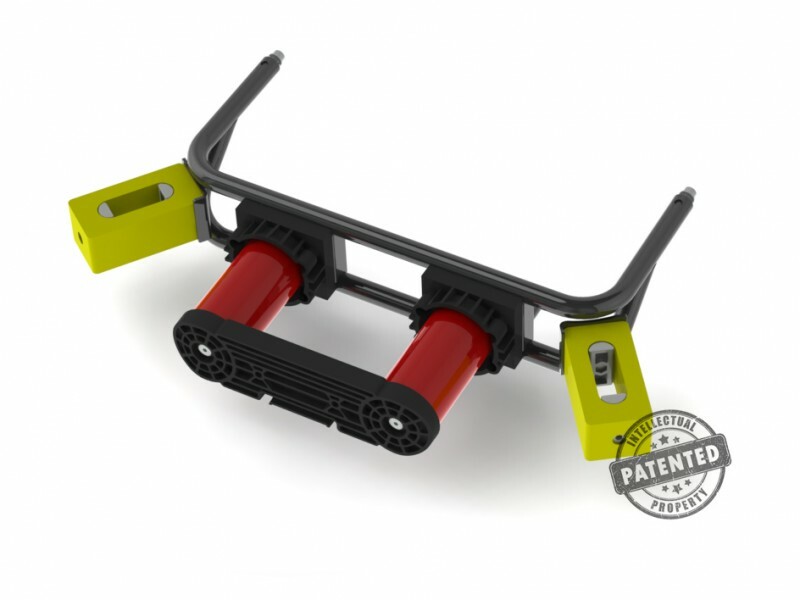 Unique sliding protection device concepted by SODIKART. 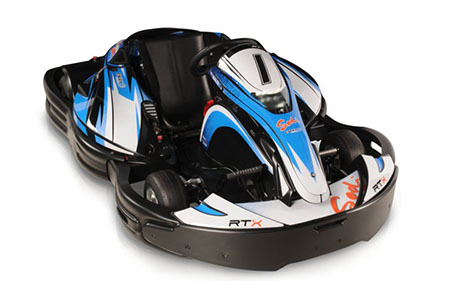 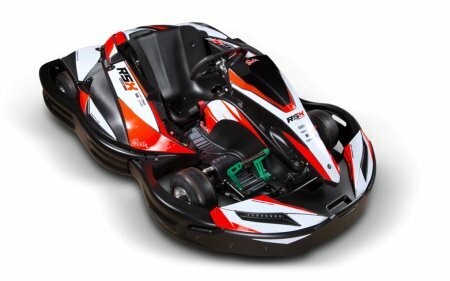 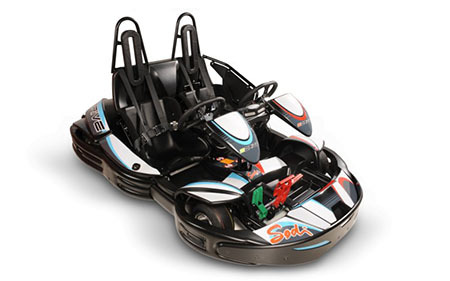 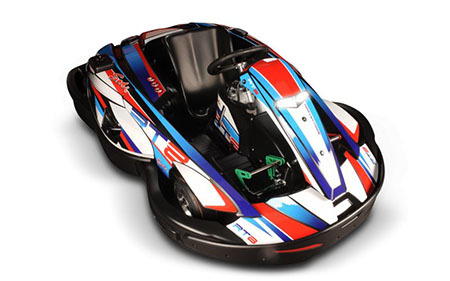 Made of high quality specific PE material for longevity purposes it is designed to reduce the impacts effects between the drivers, to avoid overriding of gokarts and reduce barrieers penetrations. 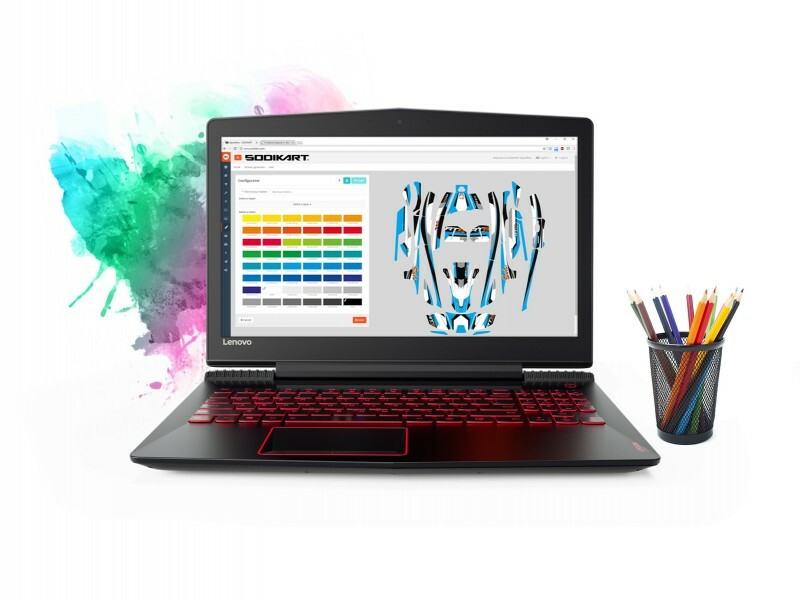 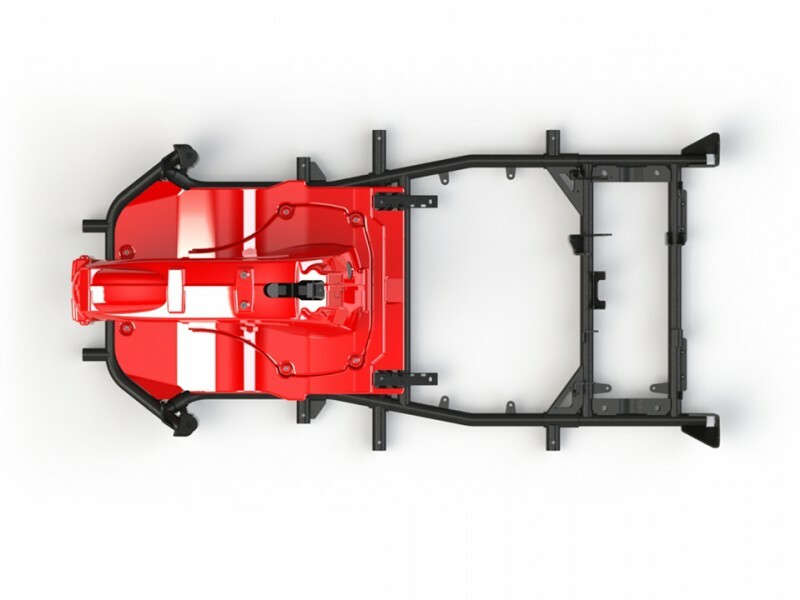 It also absorb the energy during impact due to its unique properties and liaison to the frame. 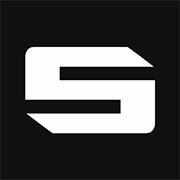 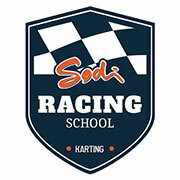 Sodikart patented «HEAD System» : a High-Energy Absorption Device system. 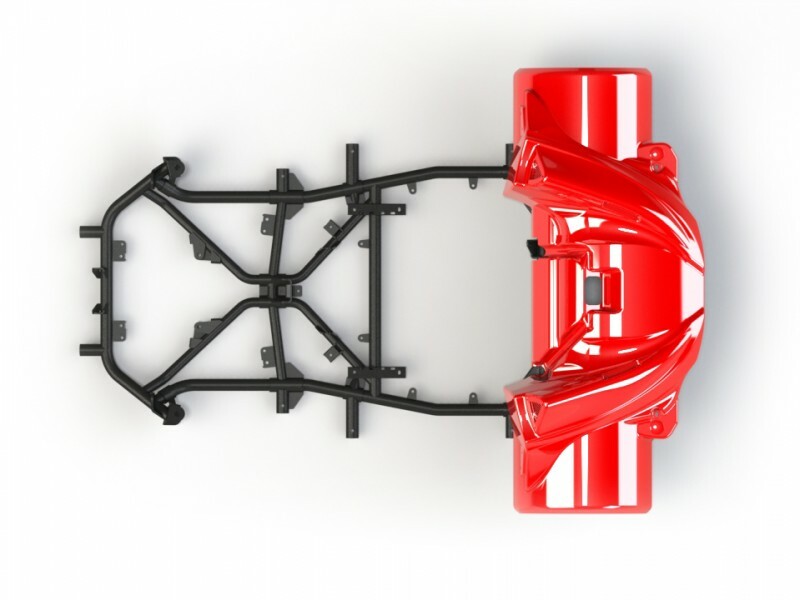 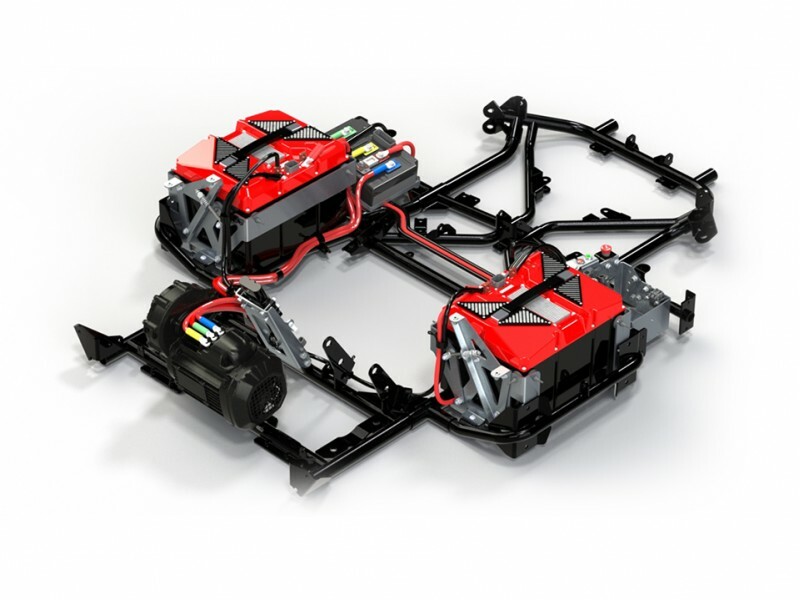 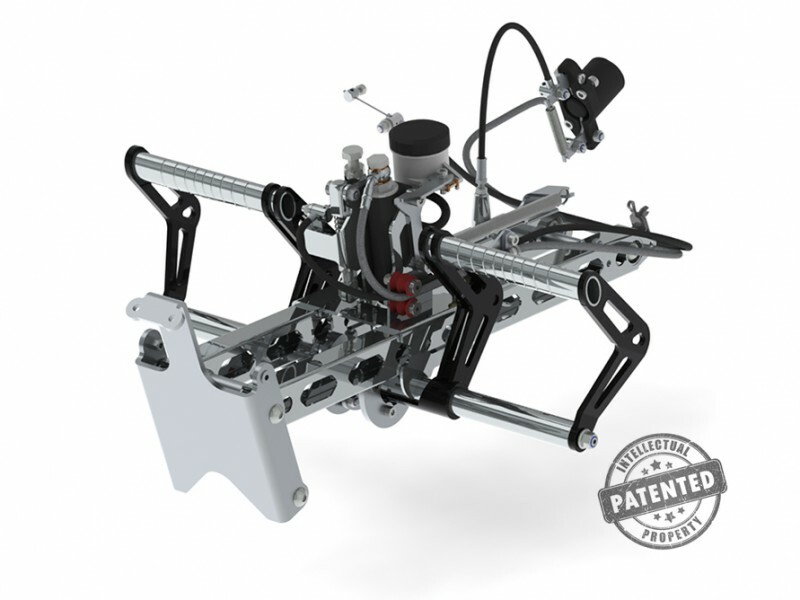 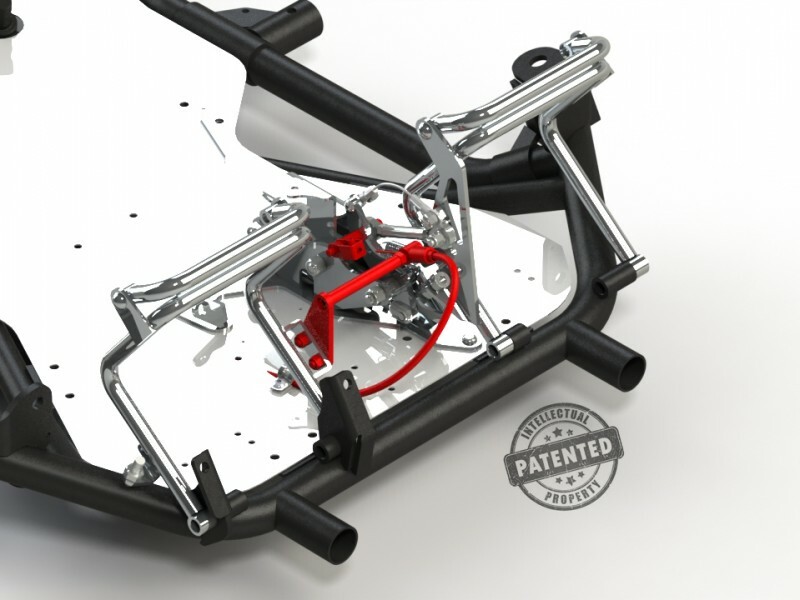 The roll bar and 4 points harness may prevent drivers injuries in cases of go kart rollover accidents or crashes. 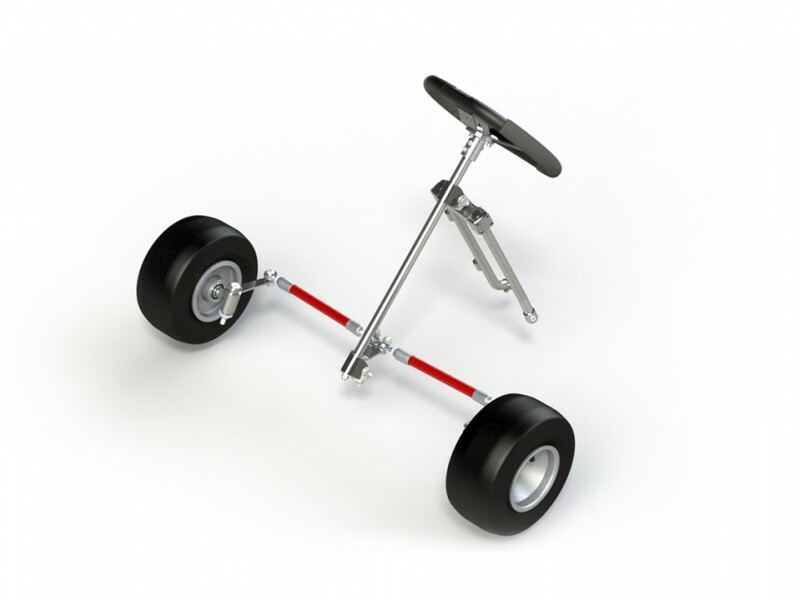 Lights up as soon as the brakes are applied. 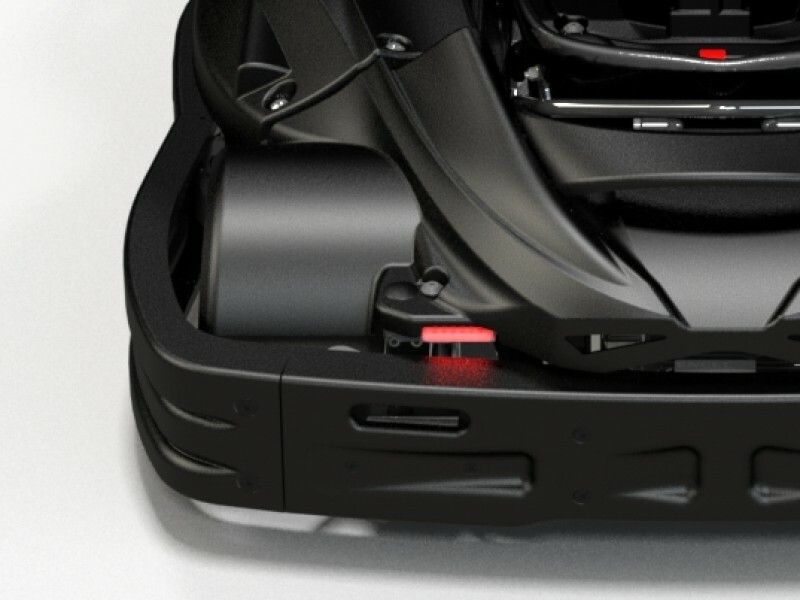 It reduce contacts on the track since red lights on are also warning drivers behind. 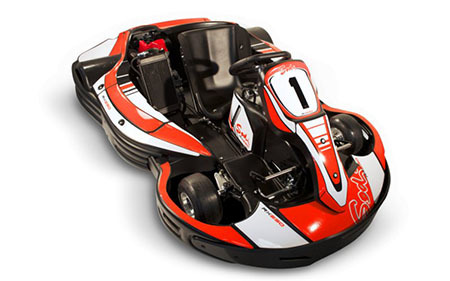 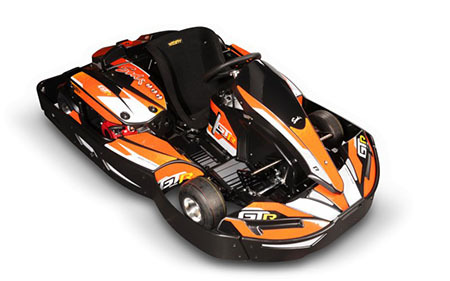  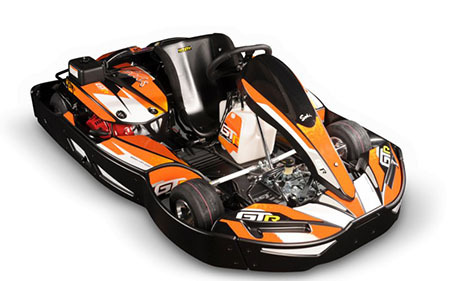 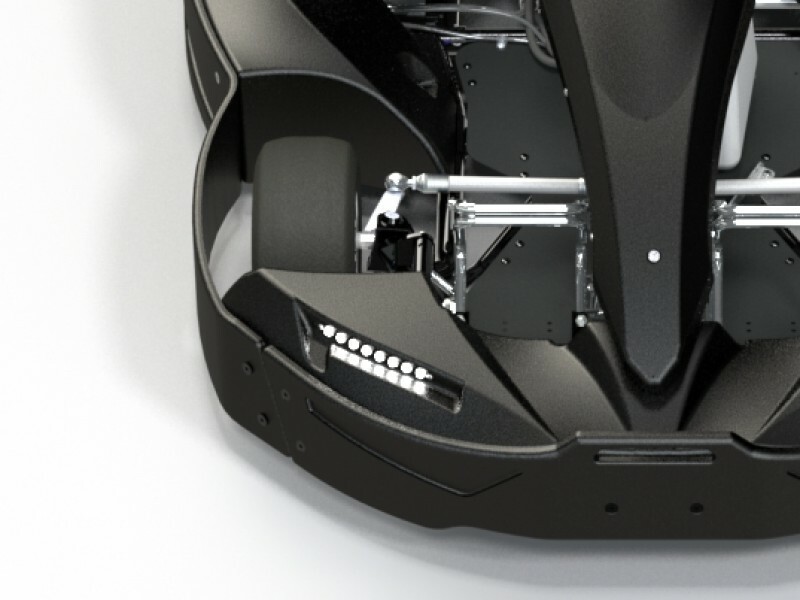 The Front LED lights are integarted in the front bodywork of the kart for better protection. 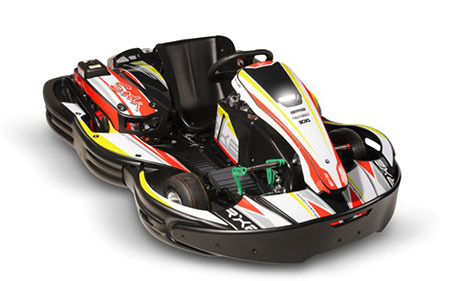 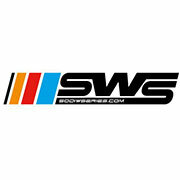 This feature enhance the spectators and drivers experiences during night races or dark ambiance events. 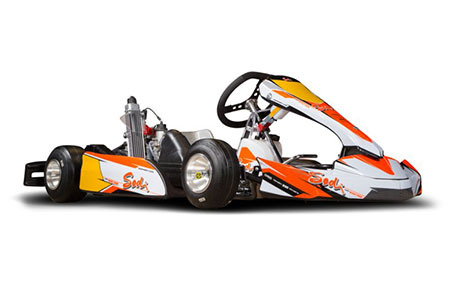 Sodikart is the first manufacturer to have developed and integarte in its products range some flexible nylon steering rods. 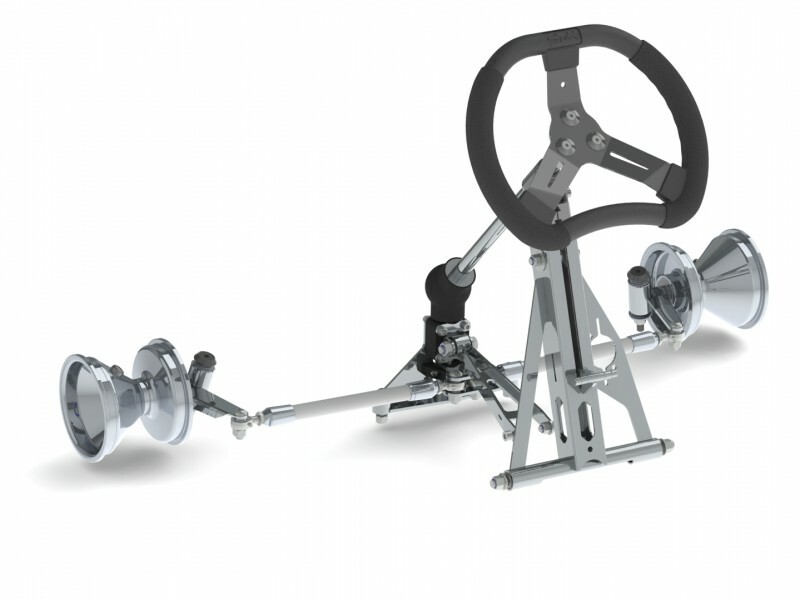 Powerfull performances and long lasting SODIKART brake system. 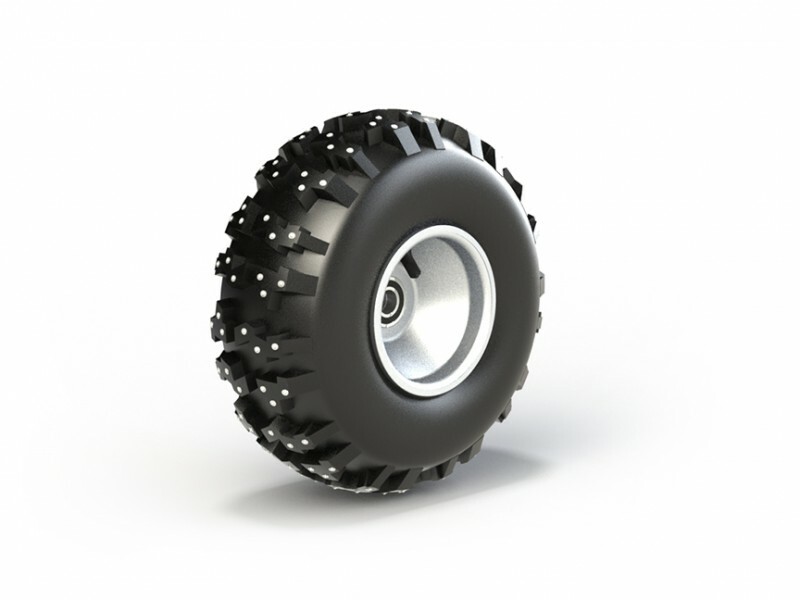 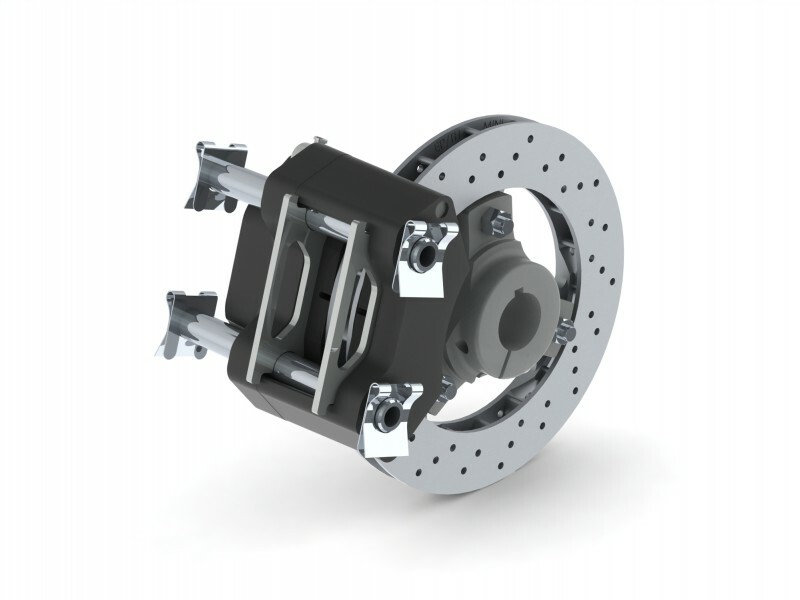 Concepted to reduce the time to change brake pads and optimize maintenance operations. 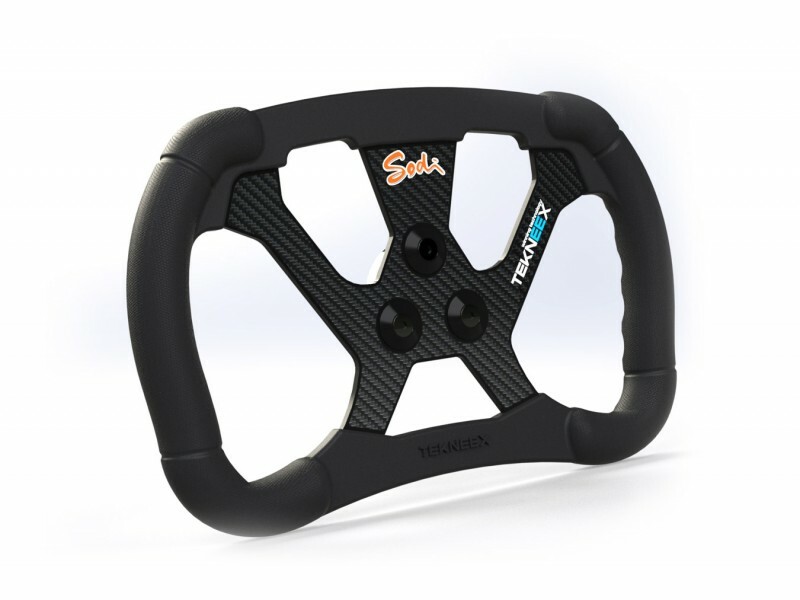 No more uncontrollable drivers on your track ! 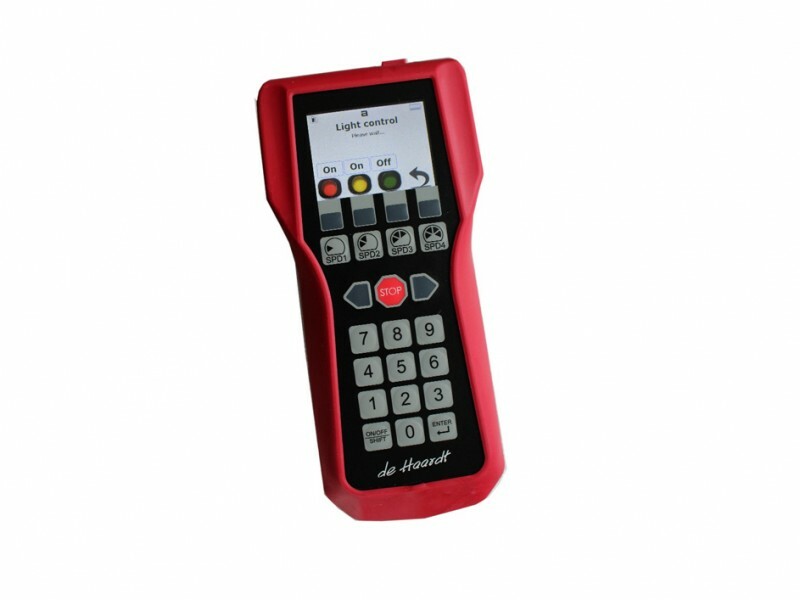 Remote speed control system by portable remote control. 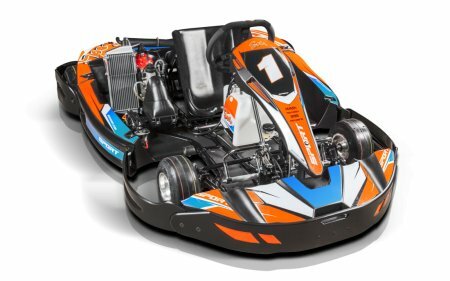 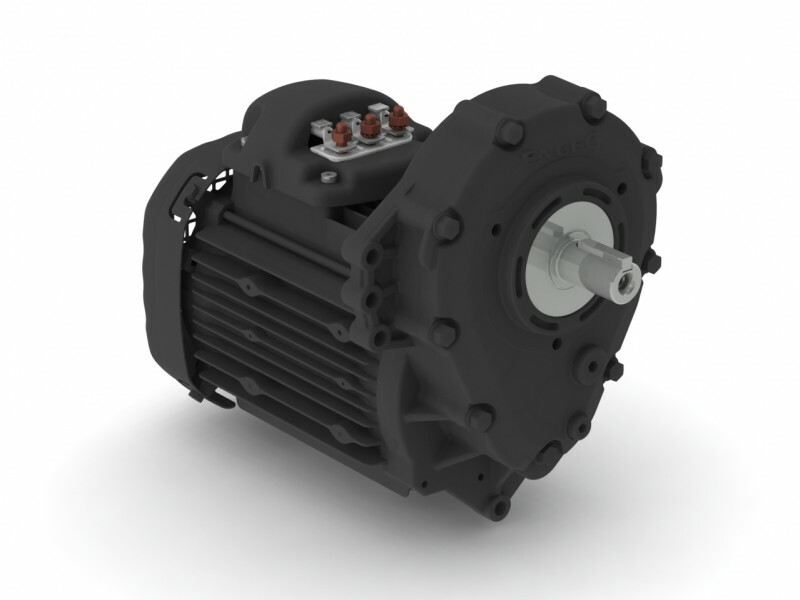 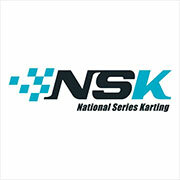 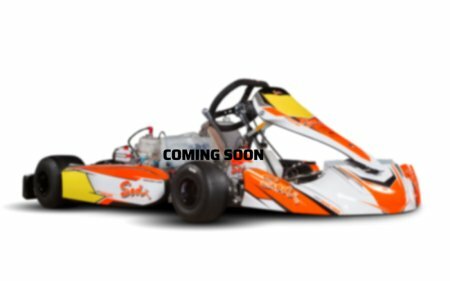 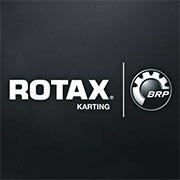 As a result of our research and development activities since 2006 we have developed a brushless asynchronous electric motor exclusively adapted for kart racing track use.